Why do you need a licensed real estate broker? A registered real estate broker is a professional and has a name and license to protect. He/she is armed with legal requirements such as: passing the government examination for brokers, NBI clearance, surety bond, and secures necessary certificates. Amaia Skies Cubao Get Ready To Fly! 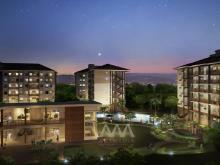 Invigorate your senses and elevate your living experience in one of the GREENest developments in Cavite. 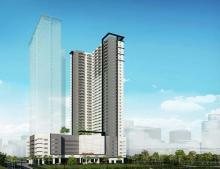 Avida Residences Dasmarinas confirms the reputation of Avida as the developer preferred by buyers seeking homes south of Manila. 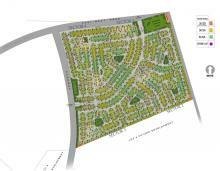 The subdivision offers homes with floor areas ranging from 50 sqms. 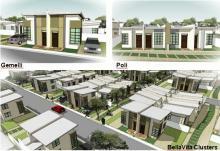 to 80 sqms built on lot areas ranging from 100 sqm. to 180 sqm. Suitably priced for the middle market with house and lot packages ranging from P2.4 to P4.3 million. Avida Towers Vita in Vertis North, the first residential development to rise in Vertis North, represents life and new beginnings. Owning a home is one of every Filipino’s greatest achievements and this is an option Avida is providing in this unique address especially to young families, married couples and young professionals who would like to be independent and make the right investment the first time around. 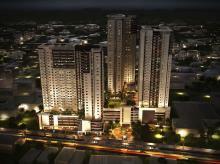 Live in one of the most sought after locations – NUVALI. NUVALI is the large-scale master planned development of the 21st century, where the promise of redefining life, work, and recreation is made possible in an integrated natural and man-made environment. 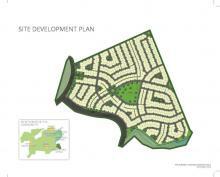 NUVALI is a development of Ayala Land, Inc.
© 2011-2019 SPELL Realty Philippines. 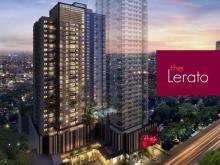 Real Estate Philippines. All Rights Reserved.